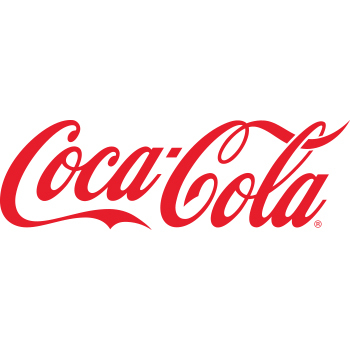 To view a full list of rules for College Scholarship Day registration and prizes, please click here. Students receive free general admission, food and giveaways and can enter to win scholarships and prizes with a valid student I.D. 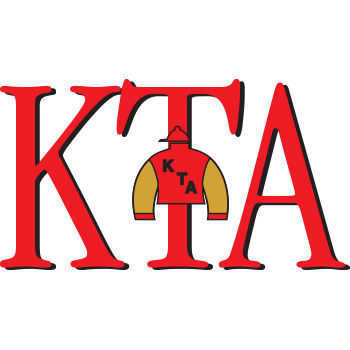 Keeneland has partnered with the KTA for more than a decade to host College Scholarship Day annually during the Spring and Fall Meets. 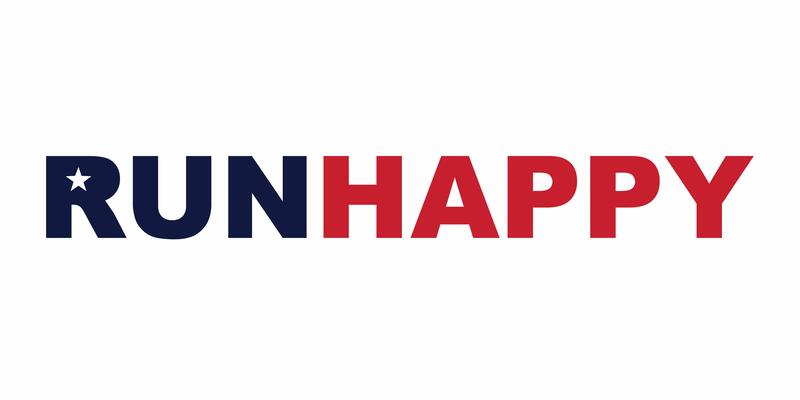 Runhappy joined forces with the event in 2016, and offers two $10,000 scholarships to students during the Spring. 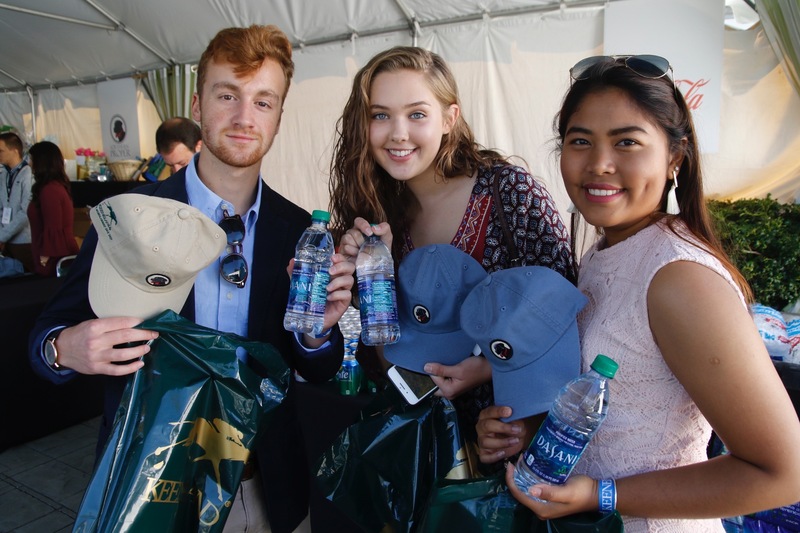 Since its inception, the College Scholarship Day program has awarded more than $400,000 in scholarships and attracted thousands of students to the race track. Students who are enrolled full-time and work in the Thoroughbred industry or have parents working within the industry are eligible for all scholarships and prizes throughout the day, but also have the opportunity to win industry-specific scholarships and prizes. This year, one $10,000 Runhappy scholarship and one $1,000 scholarship will be offered specifically to the pool of Thoroughbred industry students.